Although the growth of 5-seater SUVs is rapid in India, 7-seater cars are not dying away anytime soon. These big cars are most apt for large families, something that is very common in the country. Hence, most of the automakers still have tons of faith on these traditional 6-7 seater cars and their never-say-die demand. In fact, the number of 6-7 seater cars in India is at an all-time high as automakers not only focus on powerful SUVs but also on subdued big cars, particularly known as MPVs. As for an example, apart from likes of the Mahindra XUV500 and Tata Hexa, there are other cars in this segment too, in the form of Honda BR-V, Renault Lodgy, etc. So here we discuss the top five cars that should be highly preferable among large families. 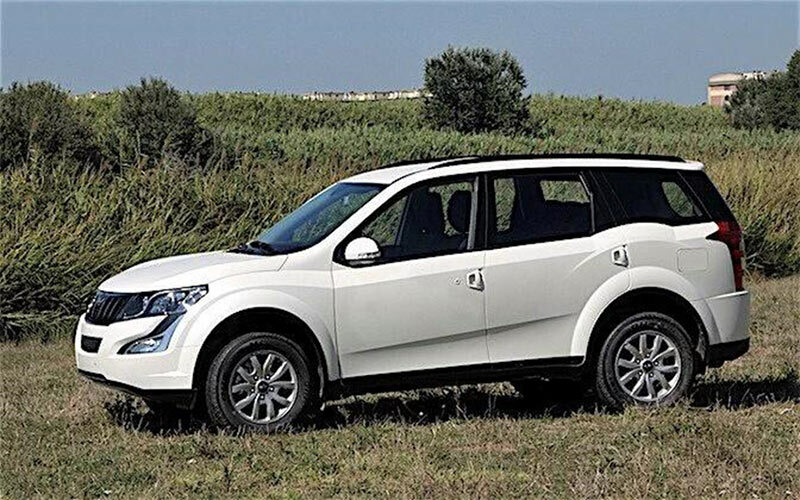 Of course, how can one forget the Mahindra XUV500, an SUV that was almost like a revolutionary model owing to its styling and power? Indeed, at the time of its launch, it was one of the best-designed and most powerful passenger SUVs from the house of Mahindra & Mahindra. 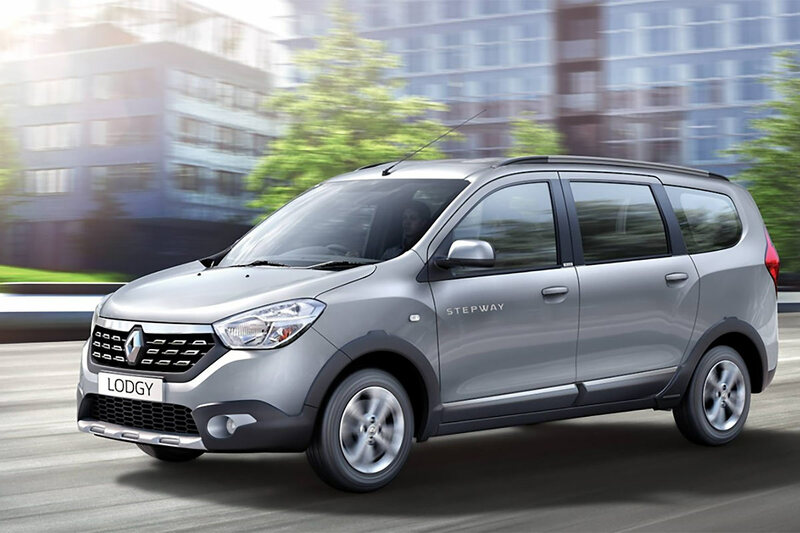 The Renault Lodgy is a relatively newer car and has a very out-of-the-box bulgy and round-ish shape. But this does affect the overall appearance of the car and the MPV has been doing a decent job in the market. 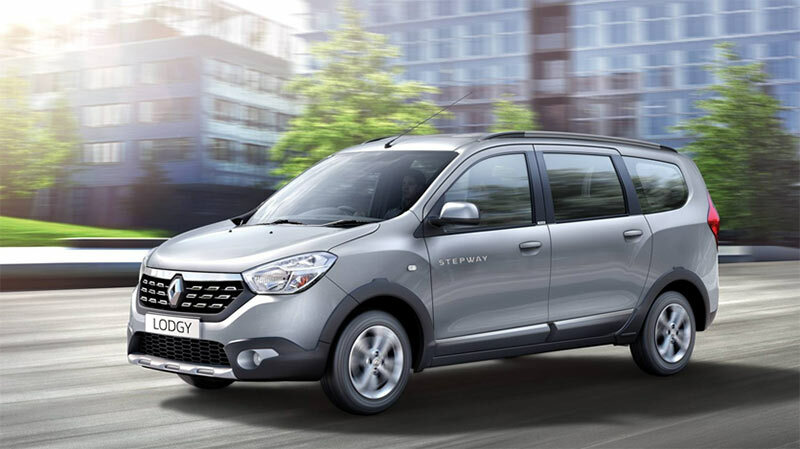 Under the bonnet of the Renault Lodgy, there is a 1.5-litre diesel engine which is tuned differently for different models. The basic tuning provides 84 bhp of power and 200 Nm of torque. While the higher tuning 108 bhp power and 245 Nm torque. The transmission duties are done by a 5-speed manual on the smaller trims while the bigger ones get a 6-speed manual unit. 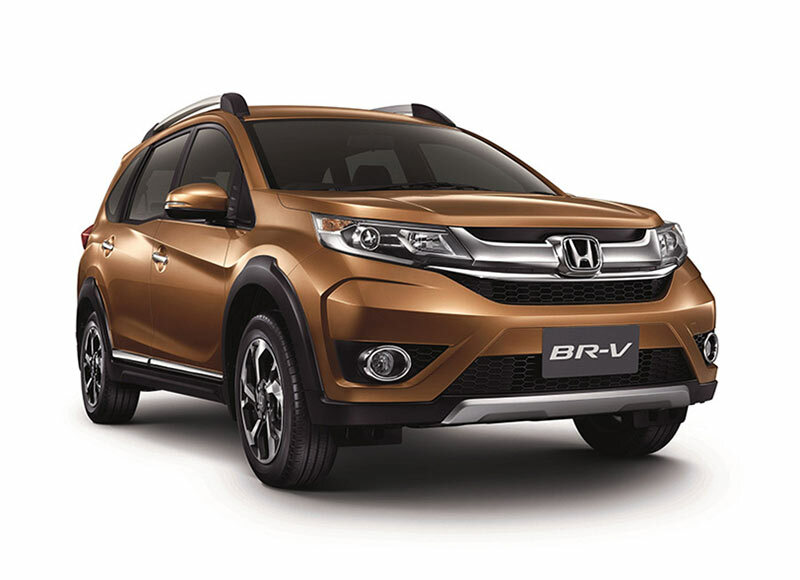 The Honda BR-V was launched in India in 2016 and has been a good success ever since. The car takes on a good amount of styling cues from the Honda Mobilio MPV and comes with a 7-seater layout. It has an authoritative styling with muscular front and edgy sides and rear. The Honda BR-V gets both petrol and diesel trims on offer. The 1.5-litre petrol motor makes 117 bhp of power and 145 Nm torque. The similar 1.5-litre diesel makes a paltry 99 bhp power but a huge 200 Nm torque. The transmission is handled by a 6-speed manual unit for both the fuel trims. However, a solo trim in the petrol line-up gets a CVT option as well. 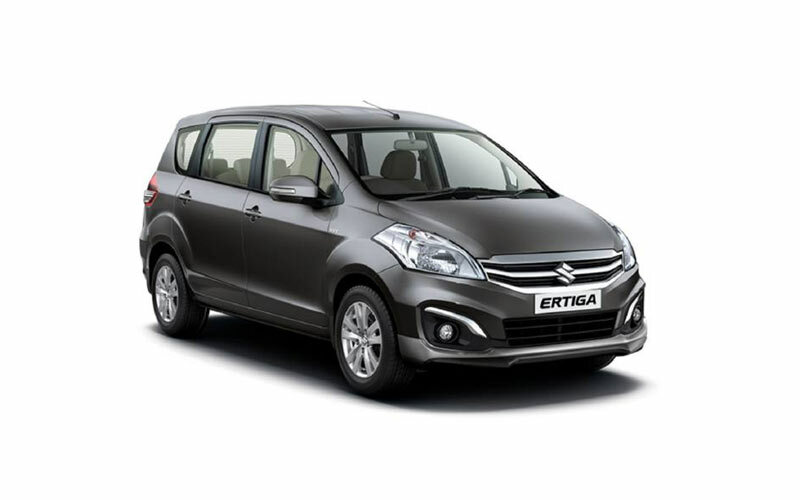 The Maruti Suzuki Ertiga has been an outstanding car for the Indo-Japanese automaker, without a doubt. The MPV has been selling thick and fast right since its inception. It is moulded in a very sober and simple designing. The 1.4-litre petrol engine of the Maruti Suzuki Ertiga makes a maximum power of 94 bhp against a highest torque of 130 Nm. The 1.3-litre diesel engine makes 89 bhp of power and 200 Nm of torque. The power is sent down to the wheels via 5-speed manual gearbox, which is a standard in all trims barring a petrol variant as it gets a 4-speed automatic unit. You just can’t keep Mahindra out of the league of big passenger cars for a long time. The Mahindra Scorpio is an old workhorse and has been a top-selling SUV for more than a decade now. 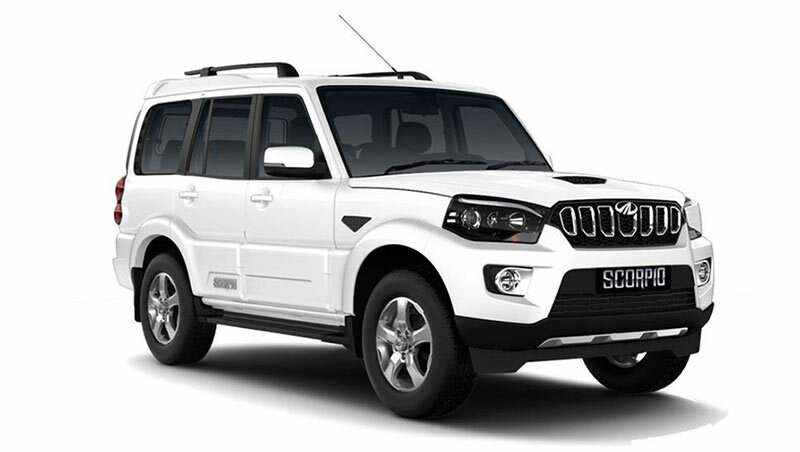 The base model of the Mahindra Scorpio is powered by a 2.5-litre diesel engine which makes just 75 bhp power and 200 Nm of torque. However, the 2.2-litre diesel engine is offered in two tuning, one making 120bhp/280Nm output while the other clocks 140bhp/320Nm figures. A 5-speed or a 6-speed manual is what you get for the transmission. The number of 6-7 seater cars in India are bulging greatly in this contemporary era. The demand for a large family car is met quite well and is expected to be the same for a good period going forward. That said, there are many more big cars that you consider. You will find all the details about such cars on Autoportal.com.